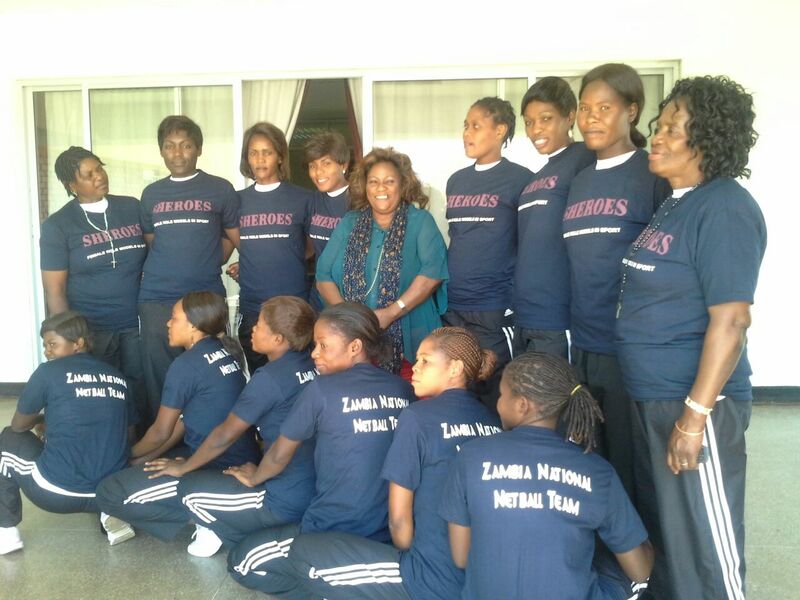 The Women National Football Team will be heading to Namibia this month to compete in the 9th African Women Championship taking place on 11th -25th October in Namibia. 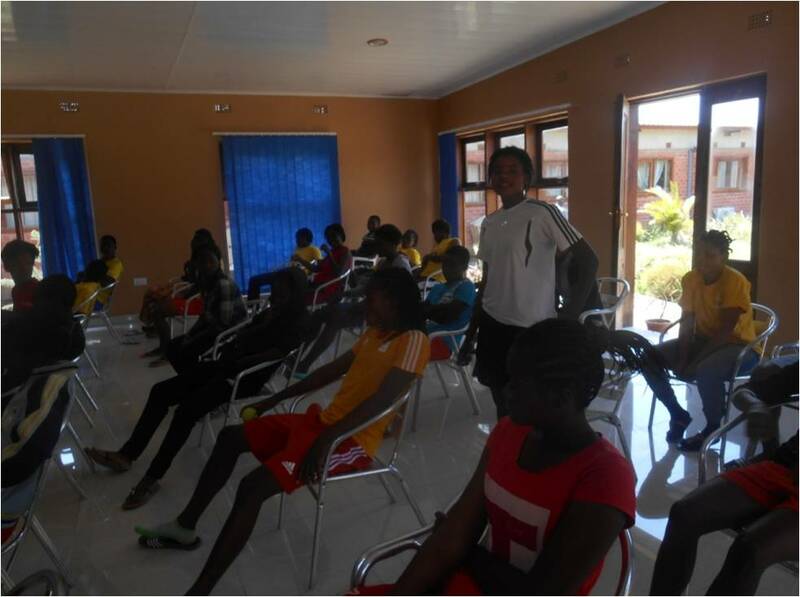 Currently in camp, the team are preparing to score goals not just in this tournament but also in their own lives. 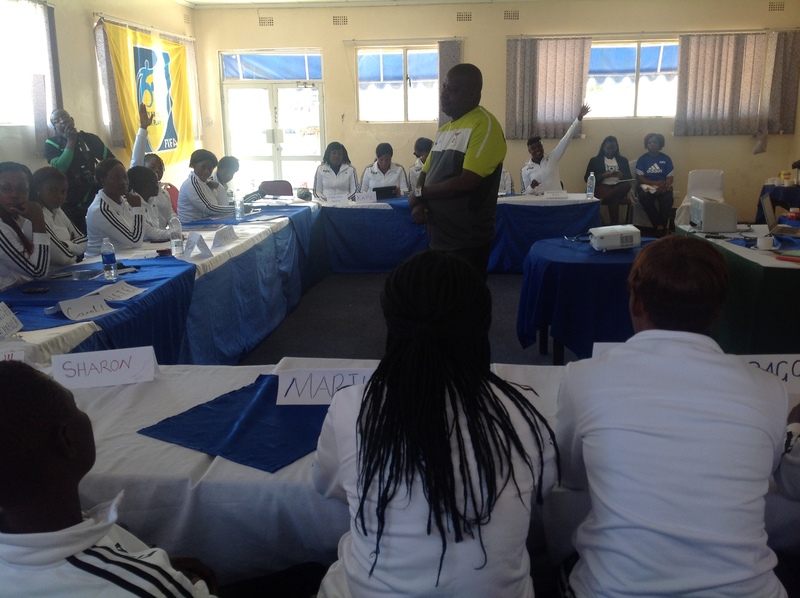 In partnership with the Women’s Committee, NOWSPAR presents workshop sessions with the team on various topics including rights, gender inequality, protection from violence and leadership. 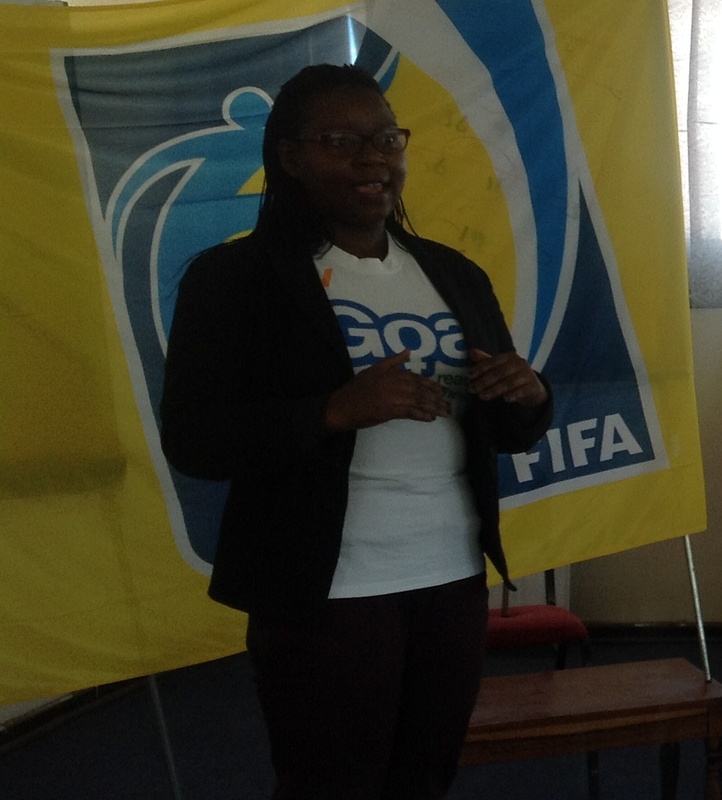 This week,the session conducted focused on Financial Literacy and was based on the Goal Curriculum and led by our staff Fatima assisted by Chikondi and Bertha. 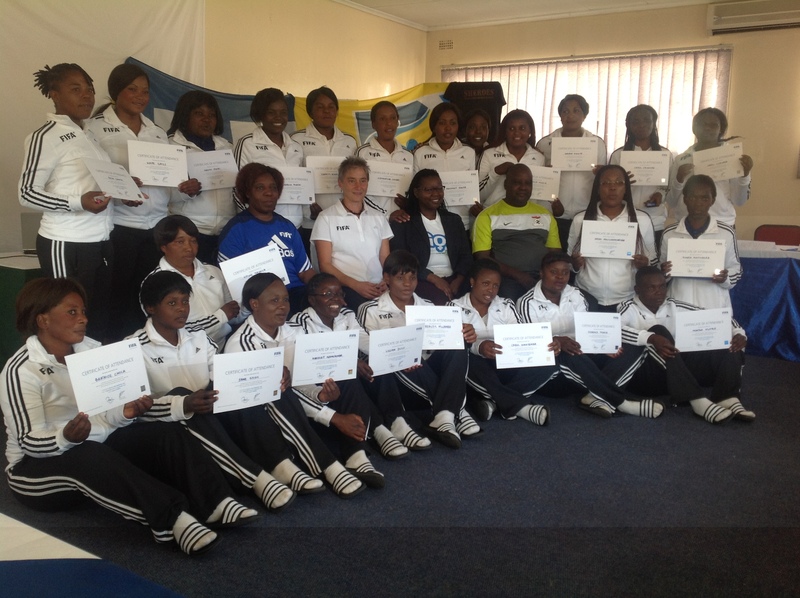 We had 29 players and 4 members of the Technical Team. 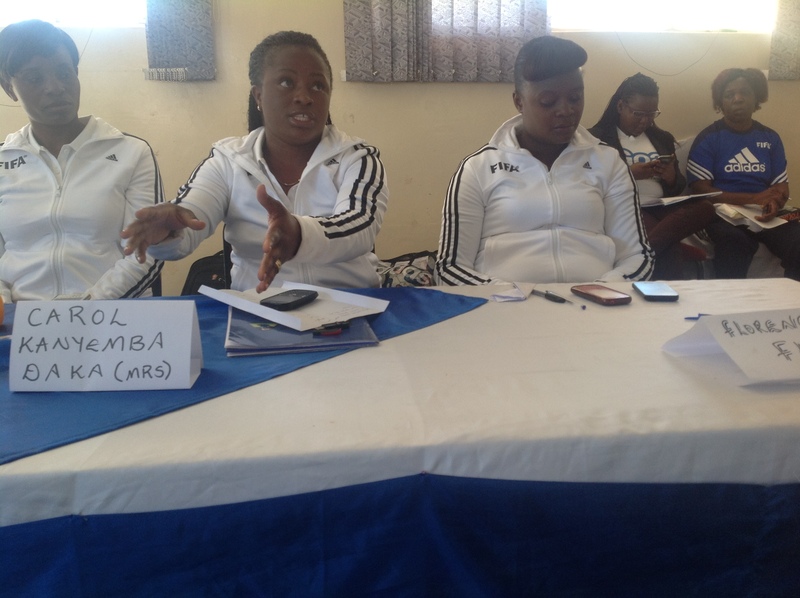 The discussion covered the importance of financial literacy in personal development and leadership, explored how the young women acquired money and what key expenses they have, decision making and the role of money in empowerment. 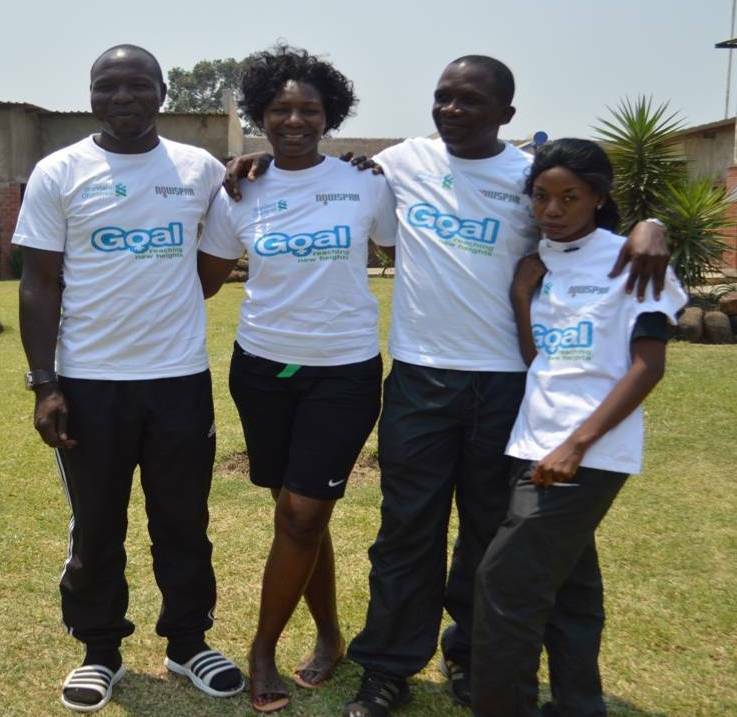 The players mentioned that a major motivation for saving money is the short term and risky nature of a career in football and therefore the need for other options for earning money. 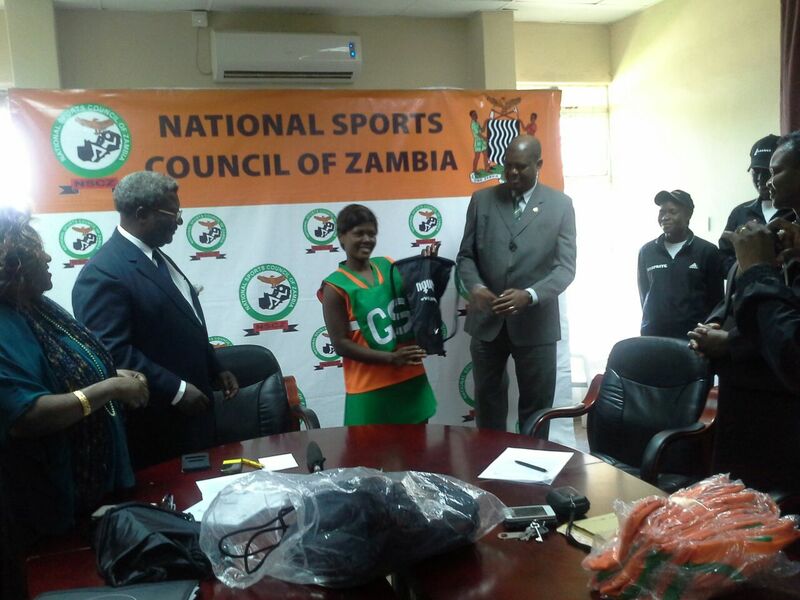 Players are concerned that although they would like to play football professionally just like men, women’s football in Zambia does not enable them to earn any income. Even the basic allowances for practical expenses while they are on national duty are too little and at times not provided. They would want their team to be more valued like the men’s teams. 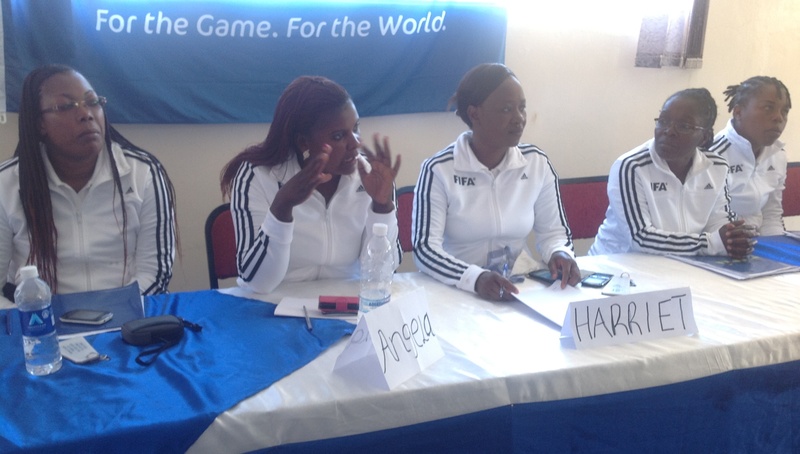 Having limited income increases both the need and the challenge of saving, and considering the social status that the young women hold as National Team players, the players recognise the conflicting demands and desires on how to spend the money they earn in and outside football. Suggestions for topics for discussion in the next workshop include communication, conflict resolution and rights. 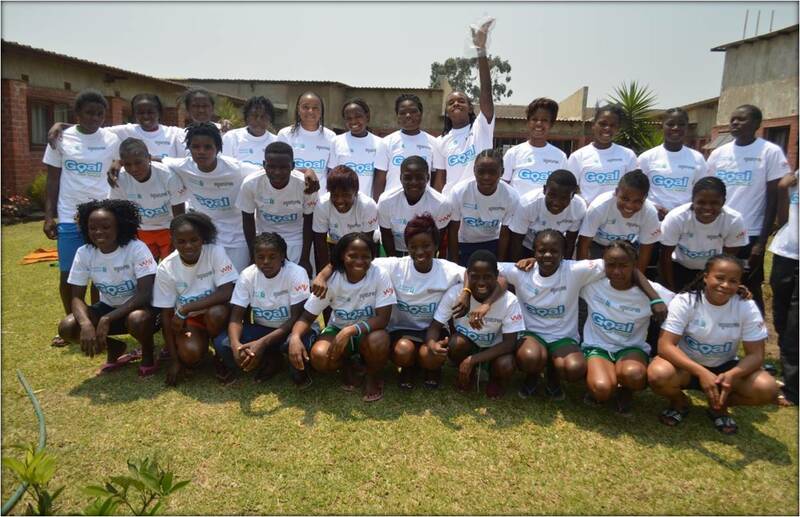 Read more about the African Women Championship here and follow us on Twitter @nowspar for updates on how the Team will be getting on. 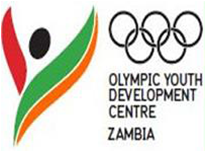 The Goal Program in Zambia was re-launched on Saturday 20th September 2014 at an event held at the National Sports Development Centre in Lusaka. 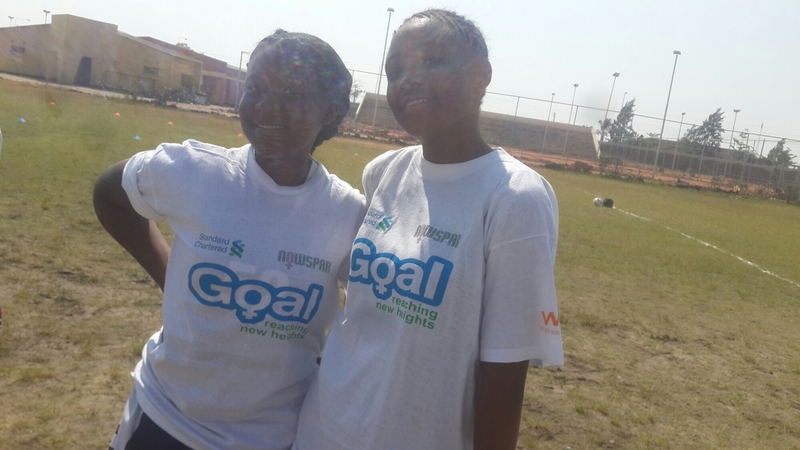 The launch aimed to celebrate and highlight the Goal Program, participants and partnership. 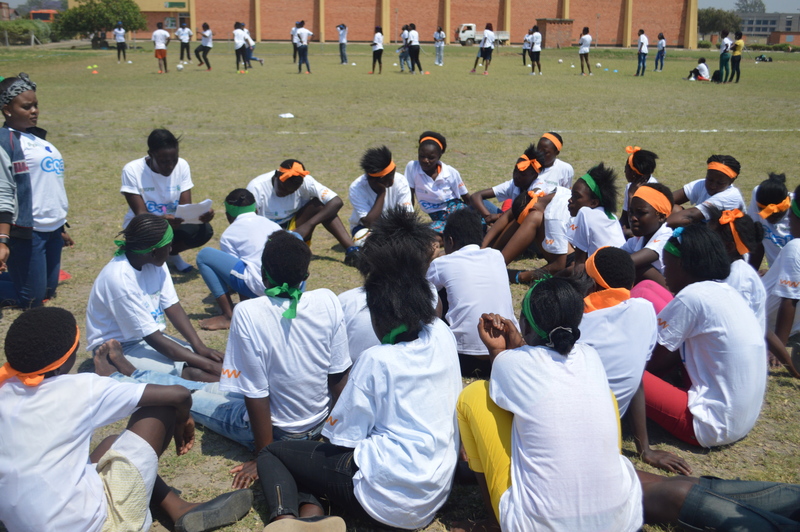 Goal is a leadership development program targeted at adolescent girls and young women, NOWSPAR with the support of Women Win and Standard Chartered is this year reaching 1,000 girls in schools, sport NGOs and Sport Associations. 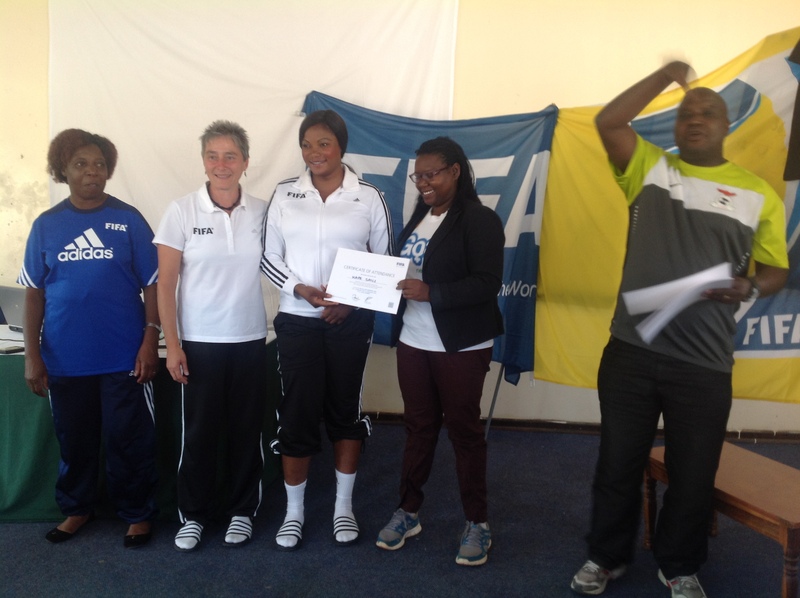 The event brought together Goal stakeholders including the government, schools, sport organisations and media. Speaking at the Launch, Government representatives from the Ministry of Education, Ministry of Gender and the National Sports Council, shared in the commitment to invest in girls’ leadership and access to sport and physical activity through policies that are supportive and practical collaboration at specific levels such as access to schools, sport associations among others. 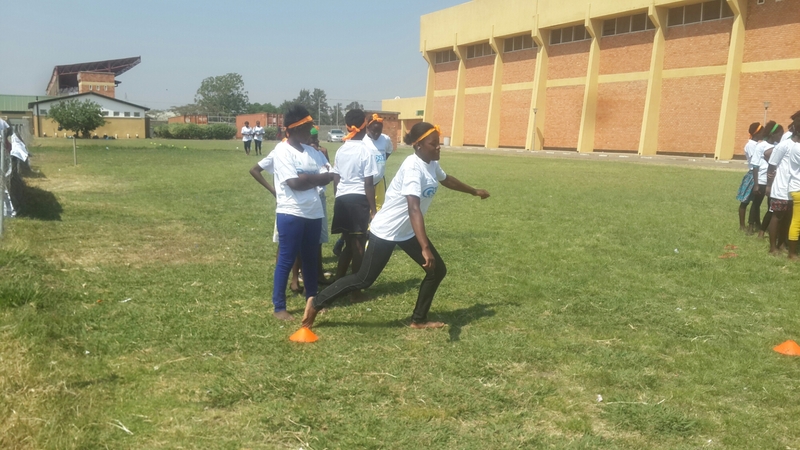 The role of Goal in prevention of gender based violence (GBV) was also praised as GBV is a national priority. 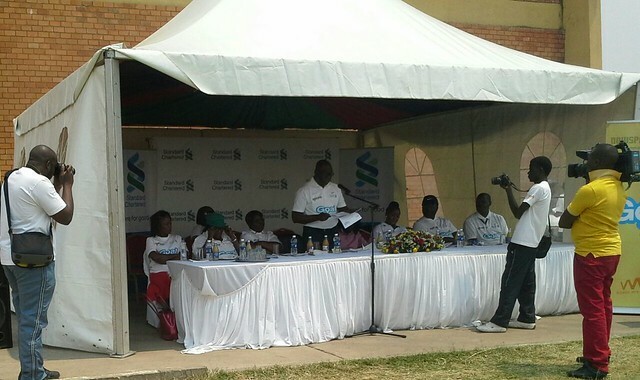 “We are big on being a force for good in the communities where we operate, we have come back to the table- with the commitment our group CEO, Peter Sands made at the 2013 Clinton Global Initiative to reach 500,000 girls through Goal by the end of 2018.” Standard Chartered Bank Chief Executive Officer, Mr. Andrew Okai said. The event was co-hosted by NOWSPAR and Standard Chartered, visit our Flikr Album for more pictures from the event here and also follow us on Facebook here. 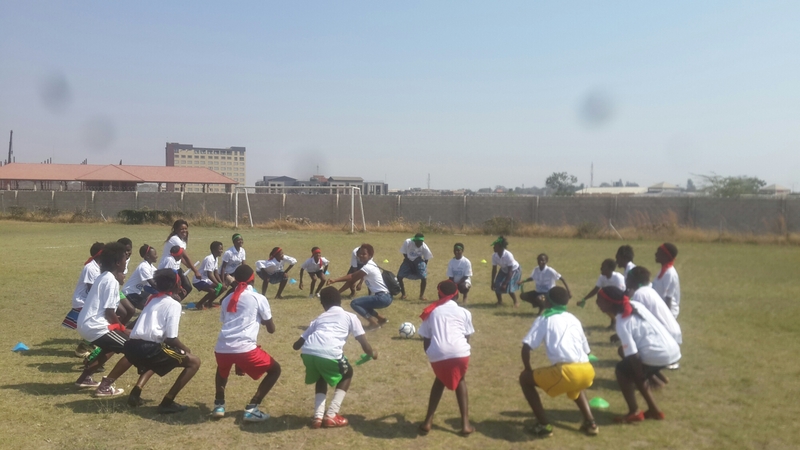 NOWSPAR is reaching 500 girls in 6 schools across Lusaka through weekly Goal sessions and 500 more girls from sport associations and community clubs through Goal Events. 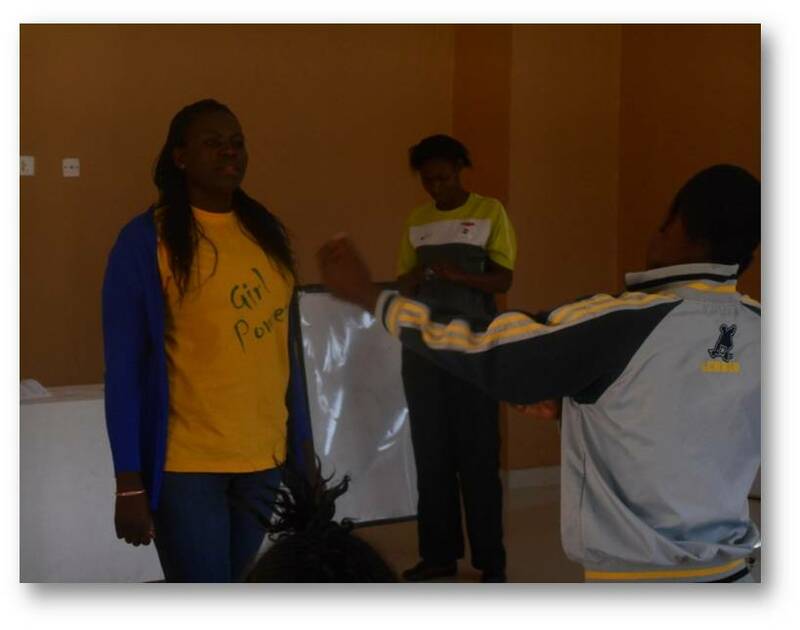 Two more events are scheduled for 27th September and 11th October to commemorate the International Day of the Girl. 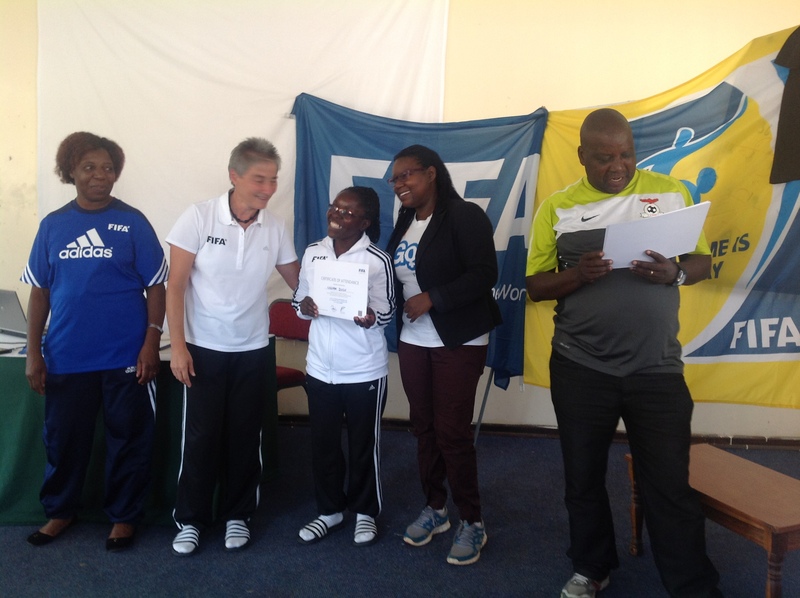 Our General Secretary Lombe Mwambwa was speaking at the Women Football Coaches Trainning Course held by the Football Association of Zambia with 26 Coaches drawn from schools and sports clubs across the country. 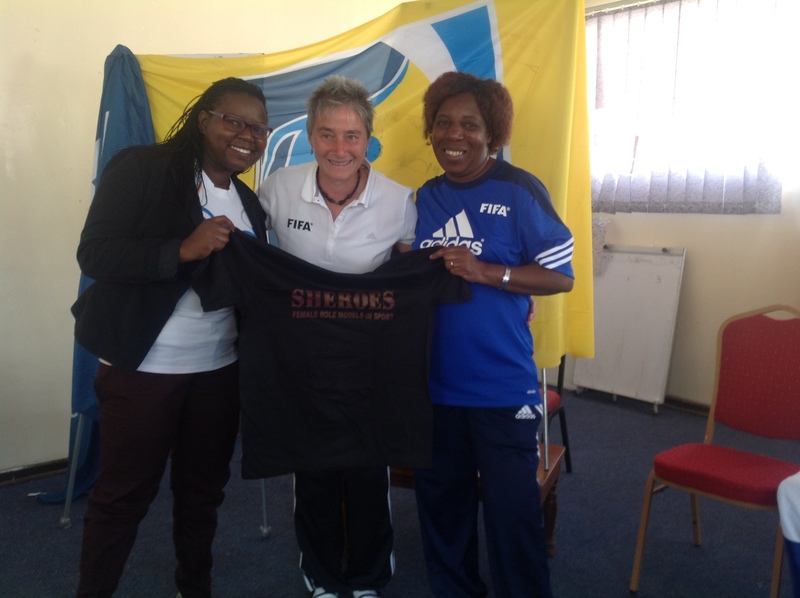 Hey key message was the need for coaches in football to recognise their leadership and advocacy roles. The challenge of being practitioners as well as their own advocates and advocates for the interests of the players and the sport in general. The discussion covered issues of access to resources, leadership, protection and capacity development opportunities. 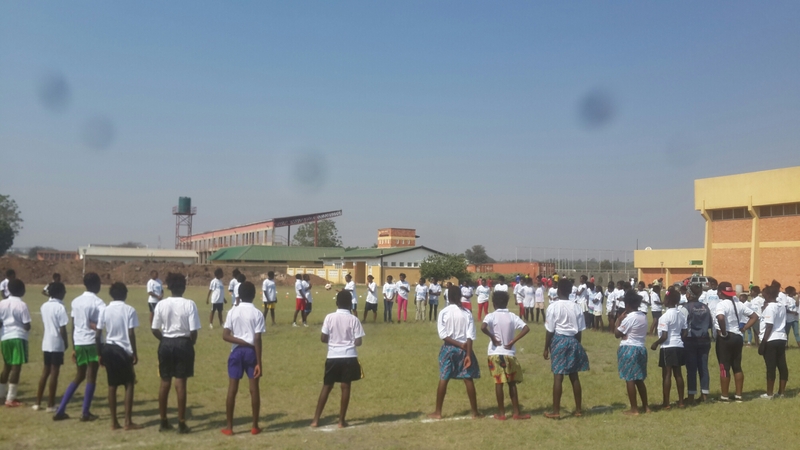 Here are some of the issues and concerns that the Women Football Coaches would like to addressed within the Football Association of Zambia (FAZ) to improve women’s football.